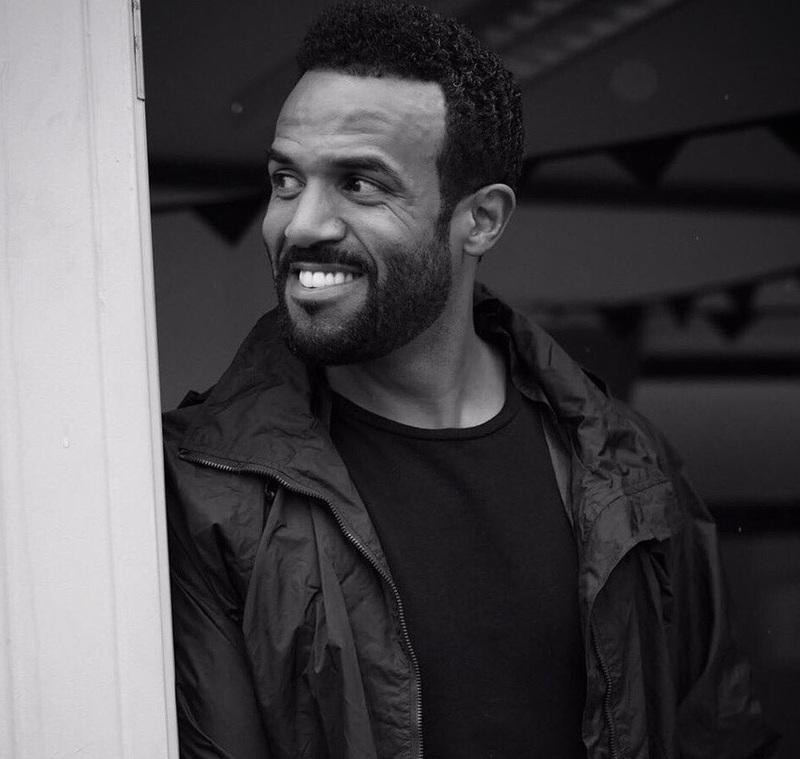 Craig David has tapped the songwriting services of Janee Bennett, professionally known as Jin Jin, for his upcoming seventh studio collection. She has also contributed to the next projects by RAYE, Dom McCallister, Taya, Jonas Blue, Sabrina Carpenter, HRVY, Rita Ora, Sigala, Bobii Lewis, YEBBA, David Guetta, Ray BLK, Conrad Sewell, Anne-Marie, Mullally, Jess Glynne, Starley, Ella Eyre, Blonde, Sean Paul, Dido, Jasmine Thompson, Astrid S, Vance Joy, Dakota, Era Istrefi, Stanaj, and Janelle Monae. The still-untitled project reportedly boasts further songwriting contributions from Rachel Furner (Frances), Negin Djafari (Liza Owen), Eyelar (Tinashe), Caroline Ailin (Dua Lipa), Lauren Faith (Kaytranada), Talay Riley (Usher), Ed Drewett (Britney Spears), Sam Dew (Zayn Malik), Max McElligott (Kiah Victoria), Claude Kelly (Jason Derulo) and Sam Romans (Alicia Keys). 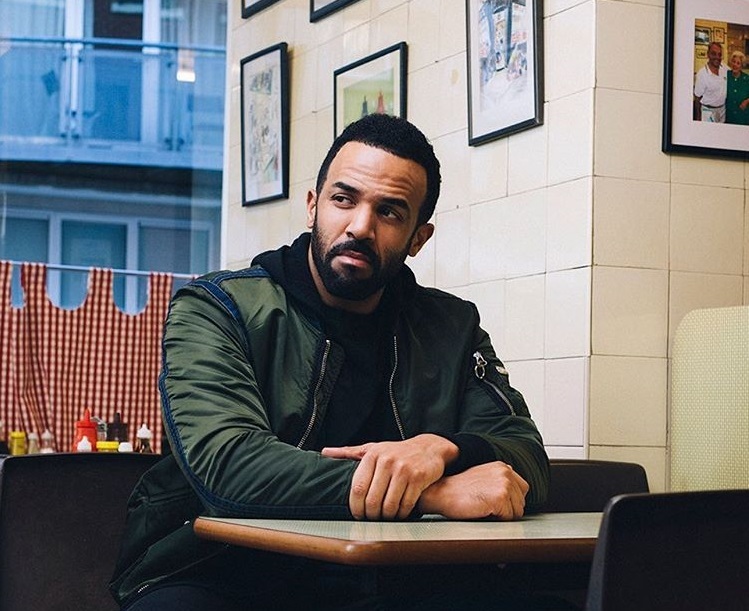 Craig David has reunited with Rachel Furner for a new collaboration. 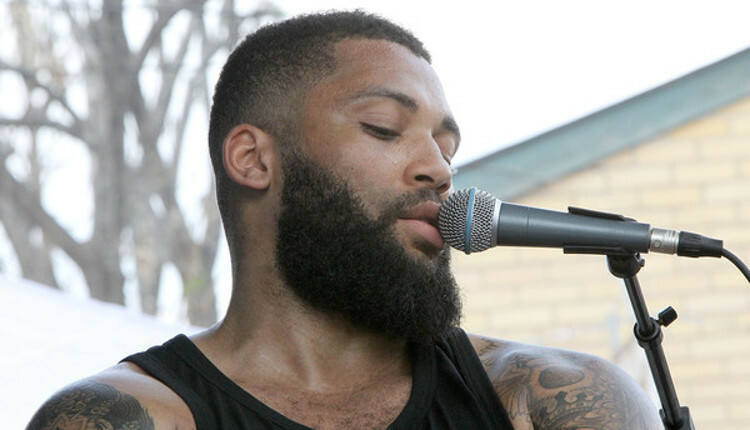 The British singer/songwriter previously co-wrote “All We Needed” for David’s 2016 album “Following My Intuition.” The Dave Tozer-produced track peaked to number forty-two on the UK Singles Chart. Her extensive resume boasts additional works with Little Mix (“Secret Love Song”), Liza Owen (“All of My Life”), Una Healy (“Grow Up Not Old”), Frances (“Under Our Feet”), Sam Smith (“All Rise”), Dakota (“Only Ever Been You”) and Sweet California (“Just One”). 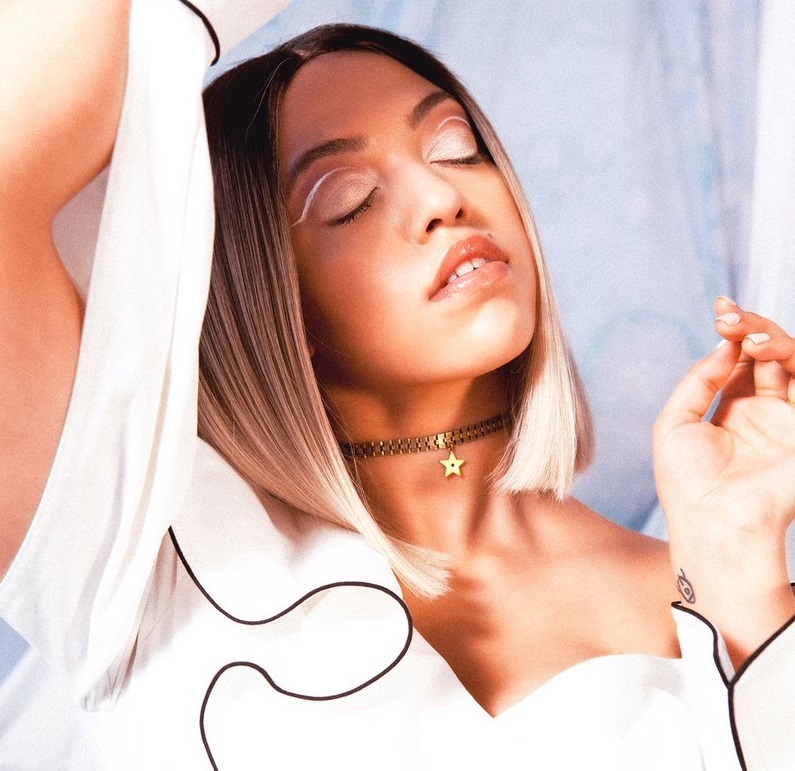 The still-untitled project reportedly boasts further songwriting contributions from Negin Djafari (Louisa Johnson), Eyelar (Kylie Minogue), Caroline Ailin (Ella Henderson), Lauren Faith (Kaytranada), Talay Riley (Zendaya), Ed Drewett (Olly Murs), Sam Dew (Bridgit Kelly), Max McElligott (John Newman), Claude Kelly (Whitney Houston) and Sam Romans (Alicia Keys). Watch the music video for “All We Needed” below. 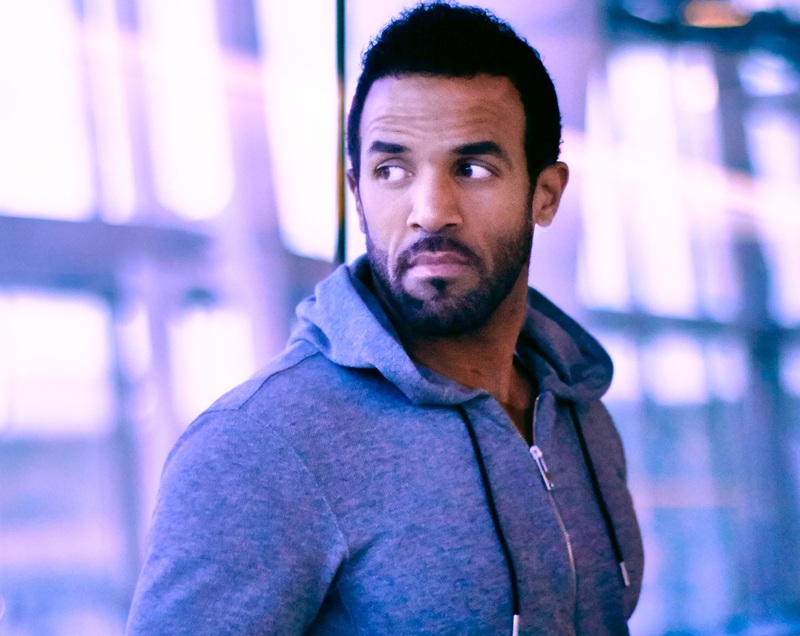 British singer/songwriter Craig David has reunited with Peter “Merf” Kellher, Benjamin Kohn, and Thomas “Froe” Barnes of TMS for his upcoming album. 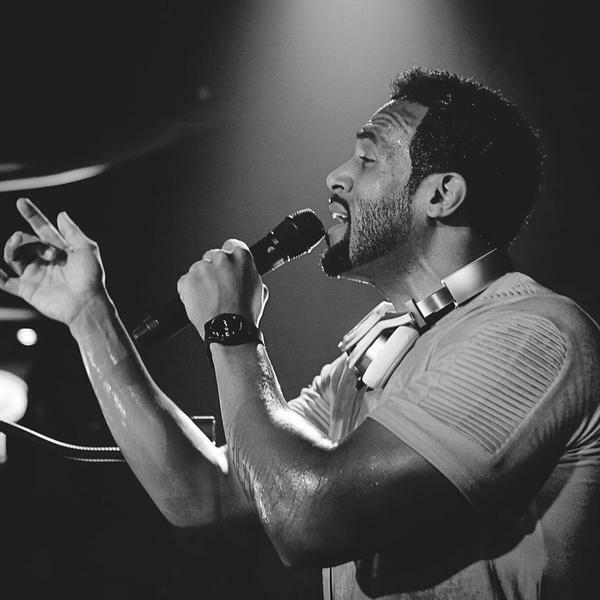 The songwriting and production duo previously teamed up with David on the Carla Marie Williams-co-penned “Better With You” and MNEK-assisted “Change My Love,” which peaked to number twenty-nine on the UK Singles Chart. TMS’ extensive resume boasts additional works with songwriters Lindy Robbins, Iain James, Kamille, Ed Drewett, Ina Wroldsen, Wayne Hector, Shaznay Lewis, Devonte Hynes, Shungudzo Kuyimba, Danny Parker, Lauren Christy, Sean Douglas, Ayak Thiik, Jamie Scott, Maegan Cottone, Paddy Dalton, Erika Nuri, James Murray, Emma Rohan, Gavin Jones, Chelcee Grimes, and Sam Romans. 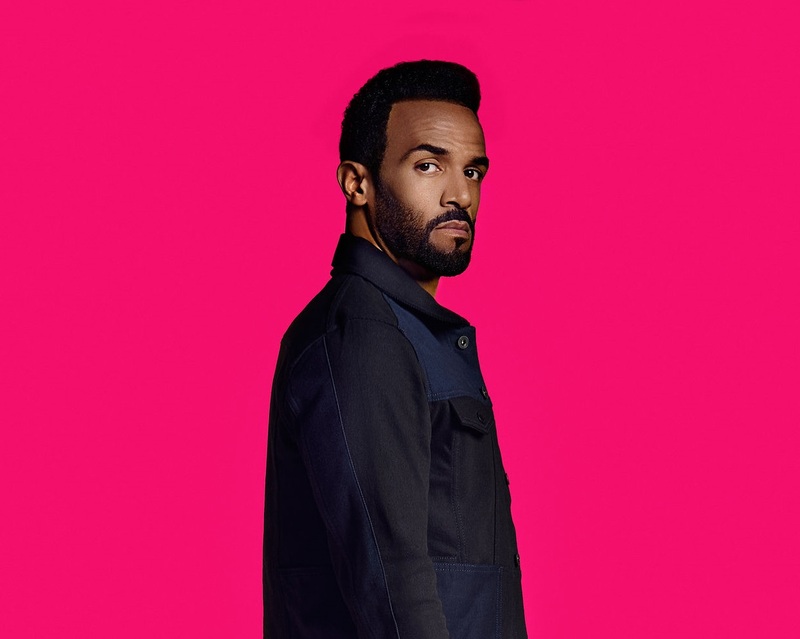 The still-untitled project reportedly boasts further productions and songwriting contributions from Tre Jean-Marie, Negin Djafari, Diztortion, Eyelar Mirzazadeh, Nineteen85, Caroline Ailin, MNEK, Talay Riley, Dave Tozer, Ed Drewett, Martin Solveig, Sam Dew, Max McElligott, and Fraser T. Smith. Fans of TMS’ works, on the other hand, should keep an eye on the next releases by Dua Lipa, Louis Tomlinson, Taya, Paloma Faith, Ella Henderson, RAYE, Era Istrefi, Hey Violet, Madcon, Nick Jonas, Ellie Goulding, Mollie King, Ria Ritchie, Izzy Bizu, Becky Hill, and The Vamps. Stream the following playlist dedicated to TMS’ work!